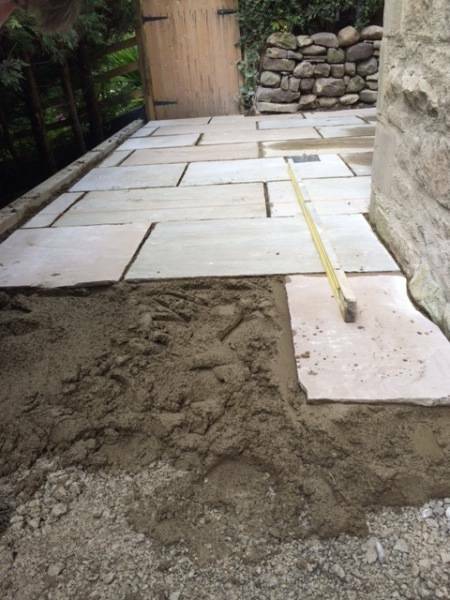 After the prep work is done and the base is solid its time to lay the flags. These are indian raj green stone flags and have a very modern clean look. 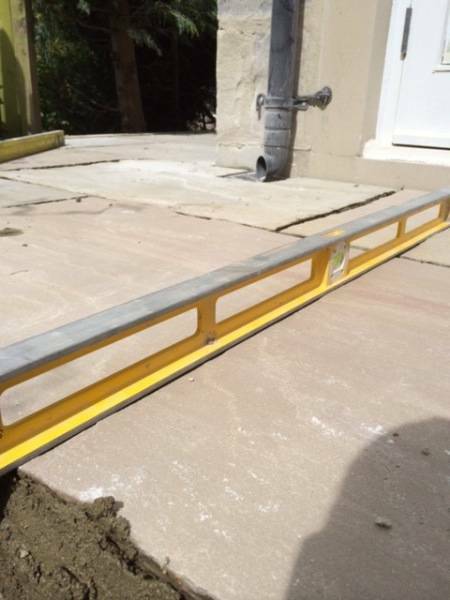 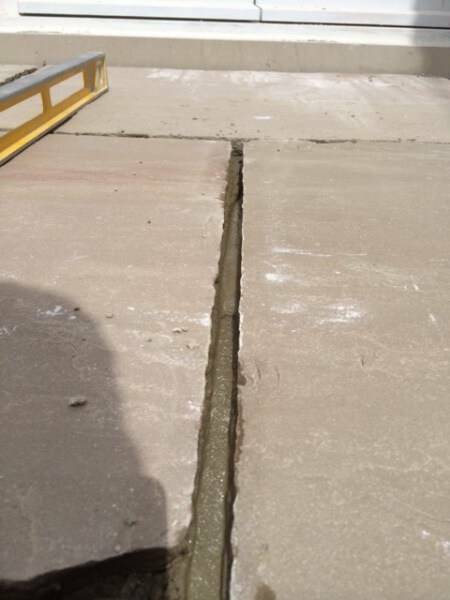 For this project we used calibrated ones as the base was spot on level wise, with just the right run off. 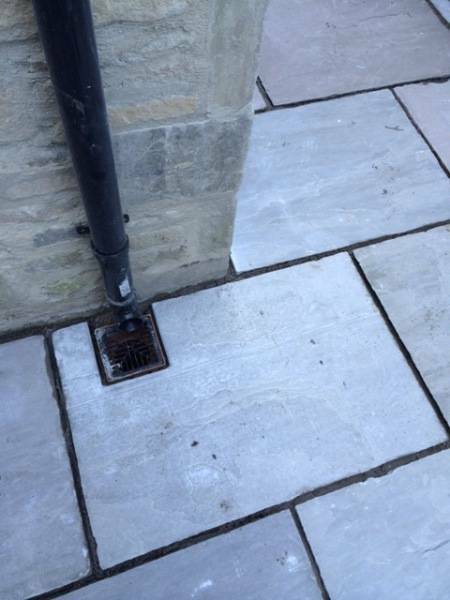 We do not 5 spot flags, It is bad practice and a way of saving money. In the long run it will not work out cheaper. 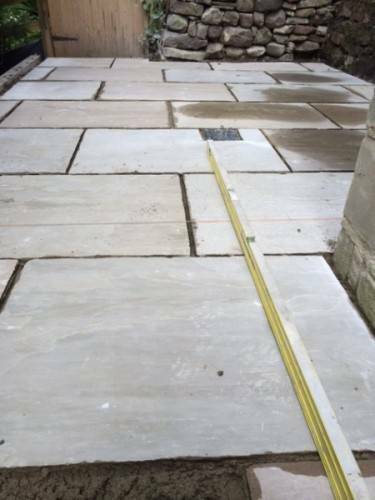 All the Indian stone flags are laid on a screed of cement. 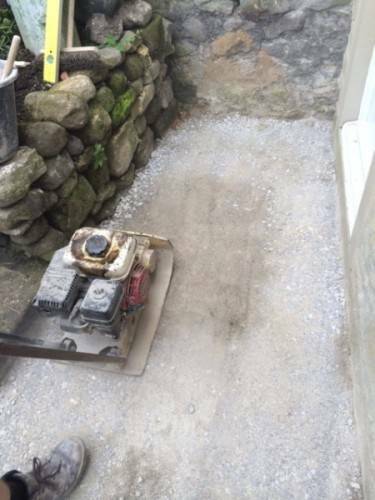 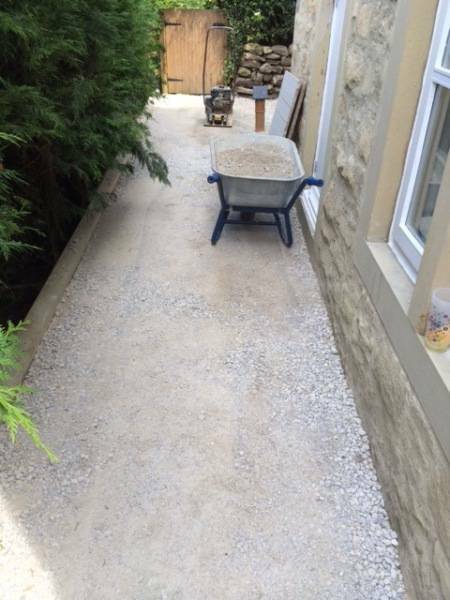 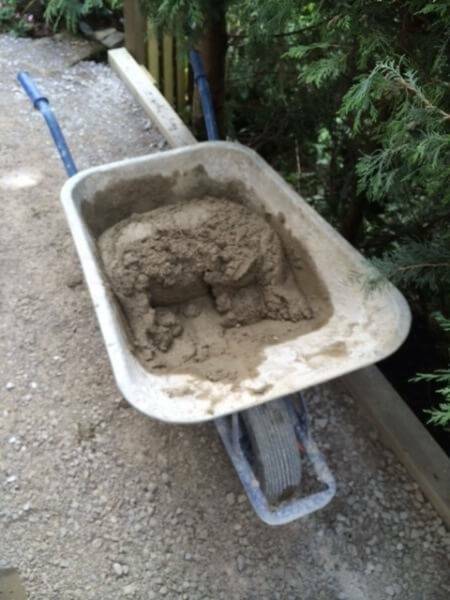 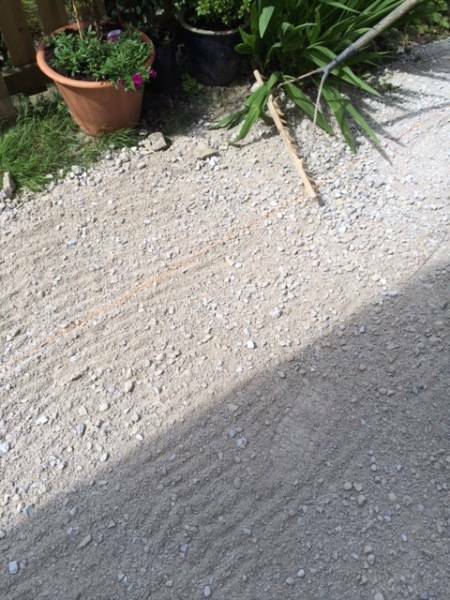 We use a 4 to 1 mix of grit sand and cement with plenty of feb mix. 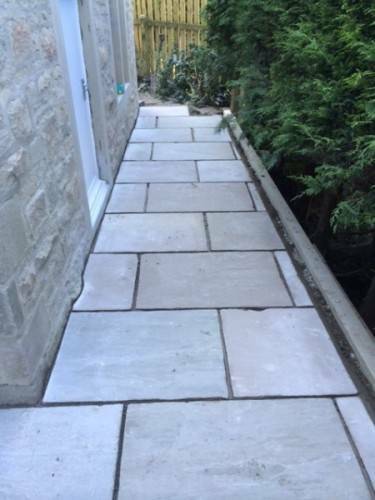 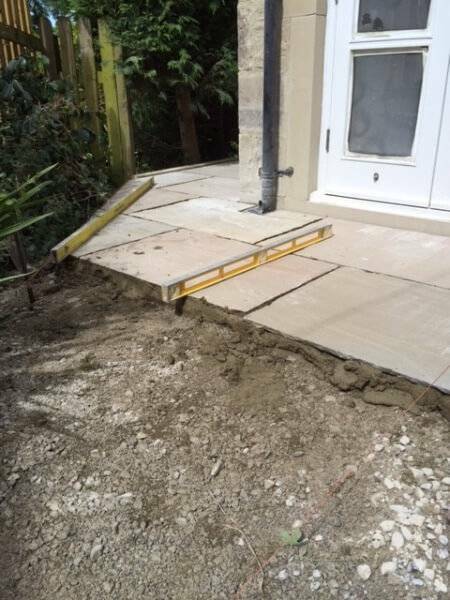 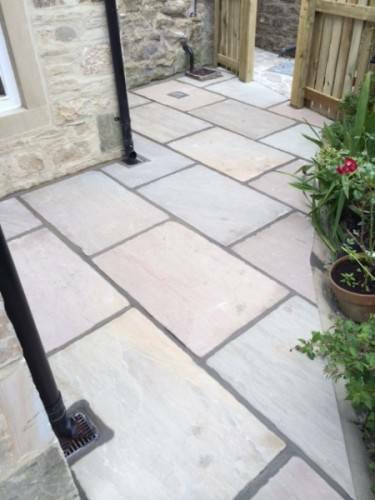 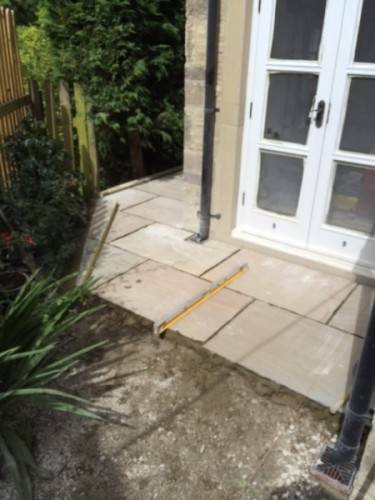 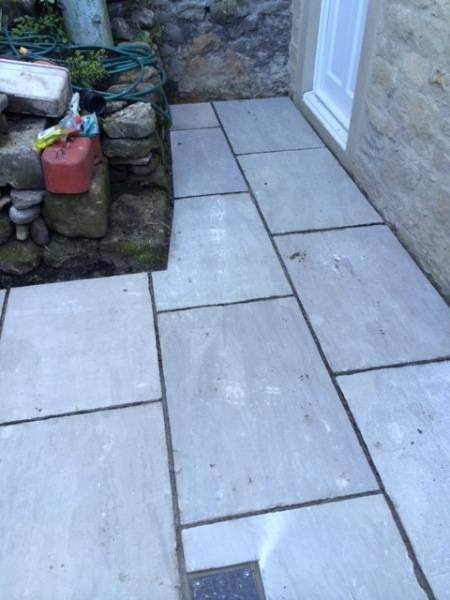 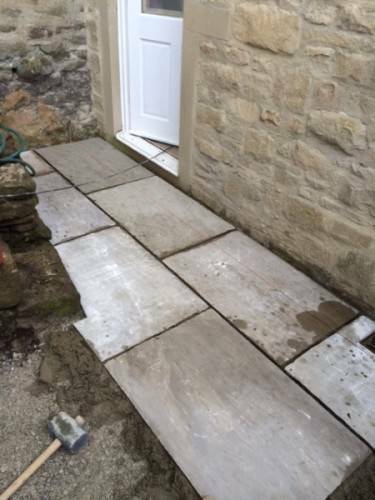 This is a Indian stone patio that is laid around a new extension. 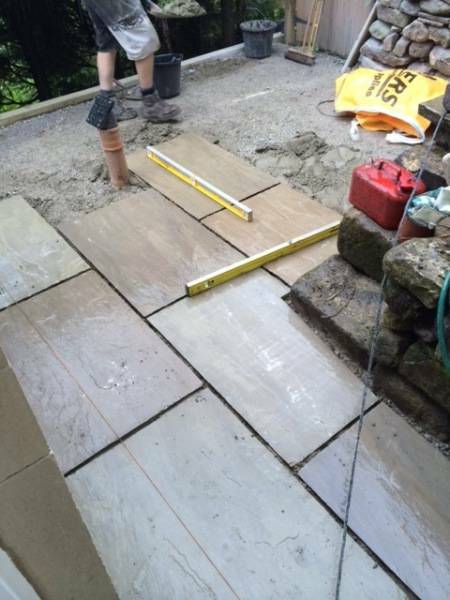 There was a lot of cuts and a lot of services to work around but with a bit of patience and double checking measurements every flag worked out spot on. 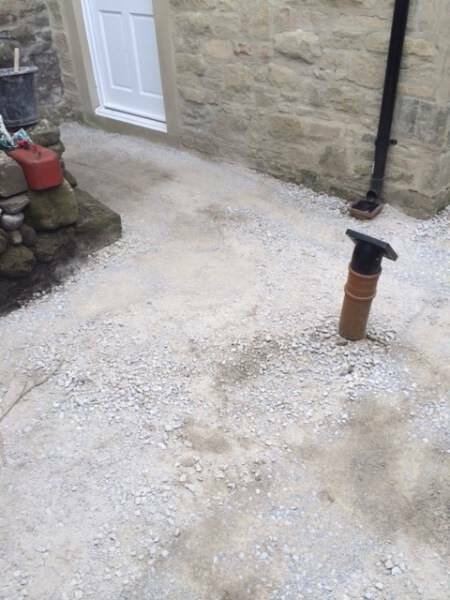 There is a slight run off that on the patio away from the house, this was achieved with string a string line and levels. 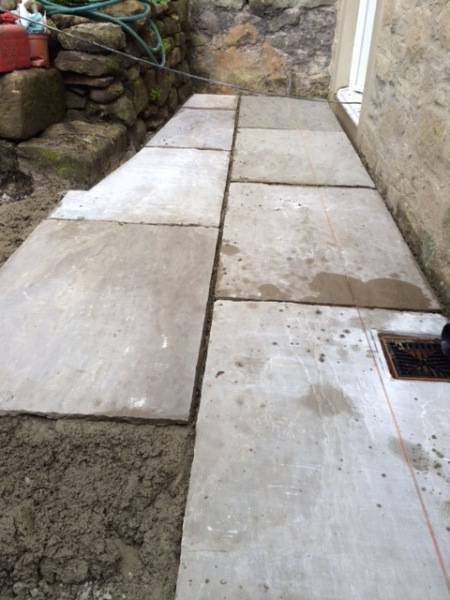 Covers for the services were fit and the stone was cut around them. 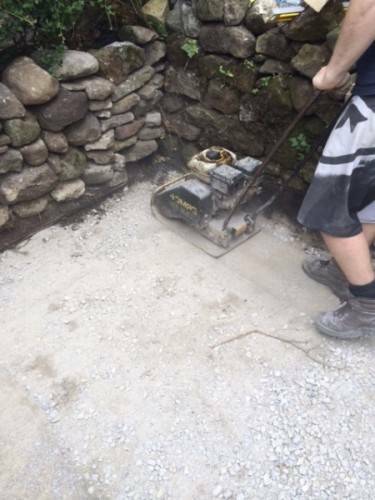 Yorkshire gold Chipping’s have been used up the edge so the water has somewhere to drain. Once laid the flags are pointed, We used a grey pointing sand with a 3 to 1 mix. 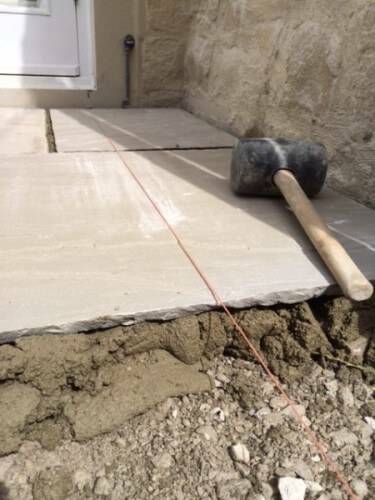 A soft brush is used while the mortar is still green to seal it to the flag and a brushed finish. 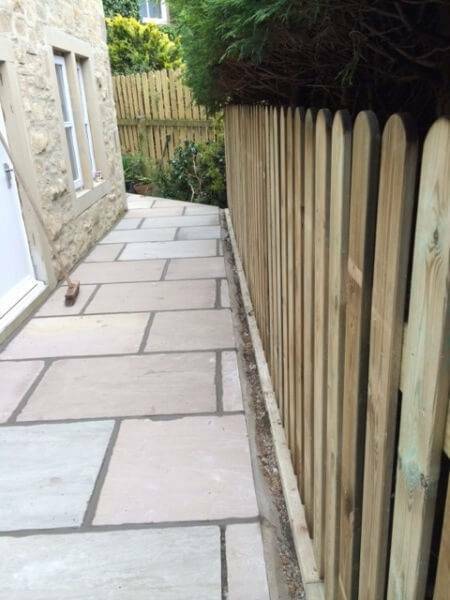 The picket fence is made form tantalised wood and was fitted to the retainer wall, pales were fitted at a equal distance apart to finish of the garden area. 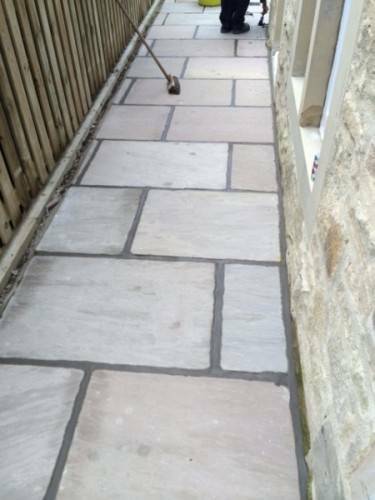 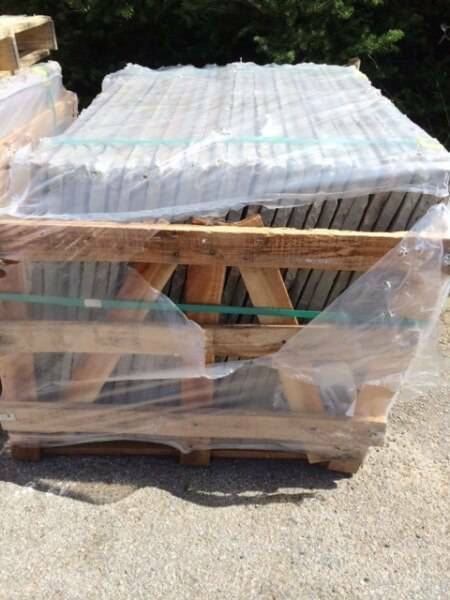 If you are interested in a indian stone patio please feel free to call us for a for a estimate and ideas of how we can enhance your garden area. 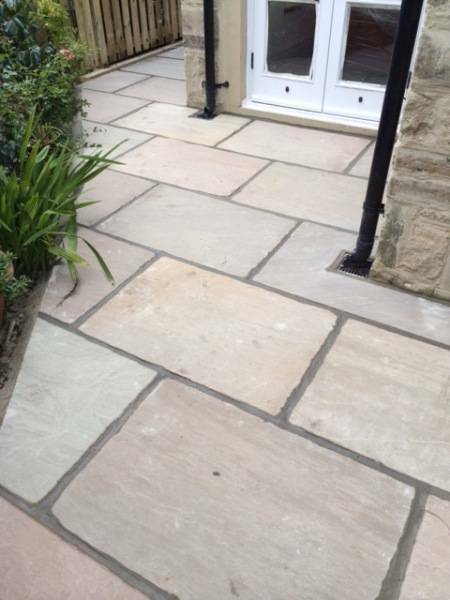 call 07985711011. 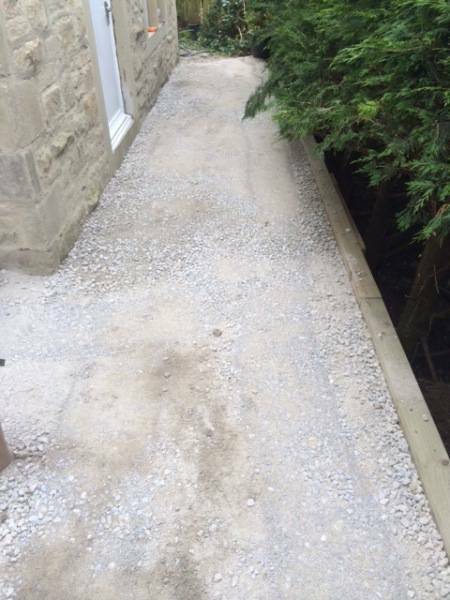 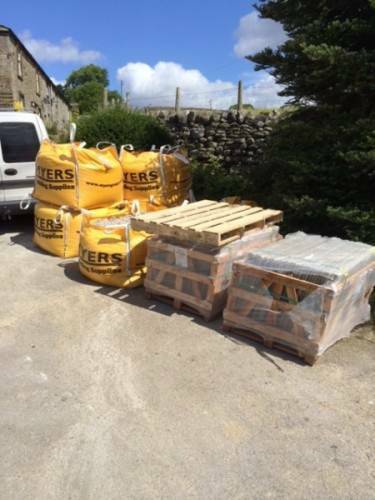 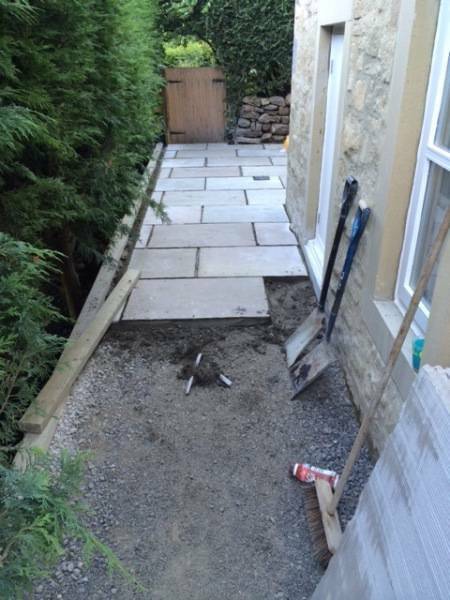 Skipton based builder working in the surrounding area.